Excess fat and loose, hanging skin of the neck, often referred to as the “turkey neck,” can make a person appear much older than they truly are. Edmon P. Khoury, M.D. is a Denver SmartLipo professional who ensures minimal bleeding and a quicker recovery when performing neck liposuction (“lipoplasty”). At Denver Cosmetic Surgery, Dr. Khoury strives to provide exceptional results and takes tremendous pride in his work. He offers facial plastic surgery procedures to help individuals achieve a vibrant, more youthful face. Facial SmartLipo is a minimally invasive procedure that offers a selective removal of fat and tightening of the skin. Littleton plastic surgeon Dr. Khoury uses the SmartLipo machine to disrupt (melt down) fat cells under the skin. This is known as “liposculpture,” which can be performed on the neck, termed “neck lipo,” as well as the jowls and face. Many patients find that their facial tissues are tighter after the SmartLipo procedure. This typically alleviates the need for facelift surgery (“rhytidectomy”), which is performed to remove excess loose skin and fat from the lower face. Additional information on SmartLipo in Denver can be obtained during an initial consultation with Denver face lift surgeon Dr. Khoury. Individuals may also inquire about complementary facial plastic surgery procedures, such as upper eyelid surgery (“blepharoplasty”) or mini face lift surgery. Denver cosmetic surgery professional Dr. Khoury can help you achieve facial rejuvenation with natural-looking results. 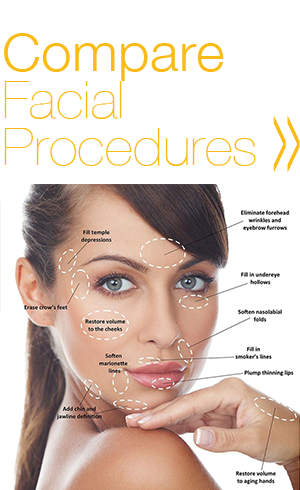 Patients may also wish to learn more regarding non-surgical facial procedures. Individuals may view before and after neck SmartLipo photos during a consultation, which feature the beautiful results provided by Dr. Khoury. 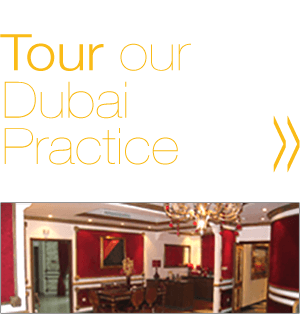 An international surgeon who also practices in Dubai, Dr. Khoury is double board certified by the American Board of Otolaryngology (ABOto) and the American Board of Facial Plastic and Reconstructive Surgery (ABFPRS). He is also a member of the American Academy of Facial Plastic and Reconstructive Surgery (AAFPRS) and a facelift instructor. 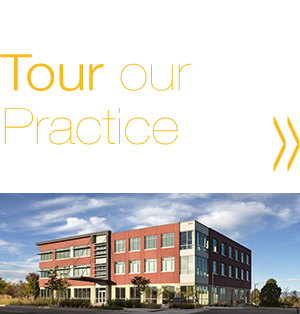 To schedule a consultation regarding SmartLipo in Colorado Springs, Littleton or Denver areas, individuals can call the office of Dr. Khoury at 720-475-8400 or fill out a contact form. E-mail is also available.